“It just struck me that it was time for Duane and me to work together." 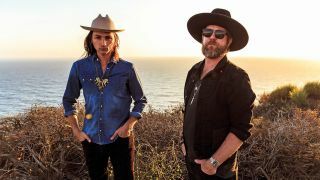 Devon Allman discusses how a second-generation Betts/Allman collaboration came into being. Set lists on the road will feature new music as well as Allman Brothers Band classics.